Angus Cleaning Services offers a professional commercial window cleaning service within Arbroath, Brechin, Broughty Ferry, Carnoustie, Forfar, Kirriemuir, Monifieth, Montrose and Dundee. 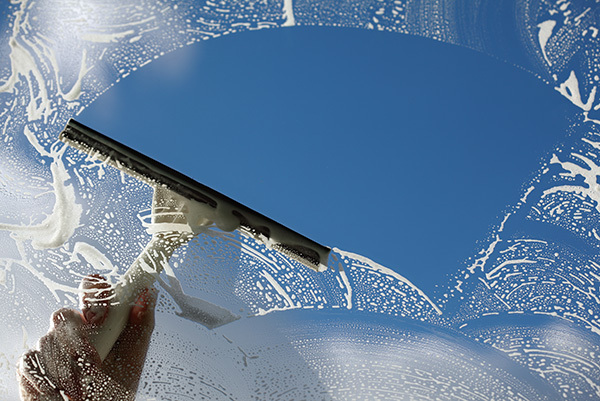 Our experienced window cleaners are fully licensed and insured for commercial window cleaning. We use the latest water-fed pole technology, allowing us to work at over 20ft feet. This makes it easier to clean hard to reach areas whilst maintaining privacy and reducing disturbance for our customers. We can also use a combination of the water fed poles and traditional window cleaning to get the best results. At Angus Cleaning Services, safety is our top priority. We now opt for using the water fed pole system rather than working with ladders making our window cleaning safer and more efficient. 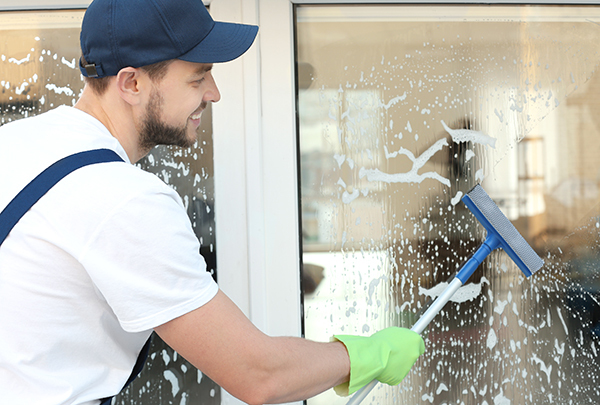 Our window cleaning service is fully licensed, insured and health and safety compliant and we can produce method statements and risk assessments on request.